Have you been on the lookout for some offroad tires that can handle some of the most ultimate mud conditions and more? Here at Side by Side Stuff, we offer you the Wild Thang 6 ply tire by CST Tires. 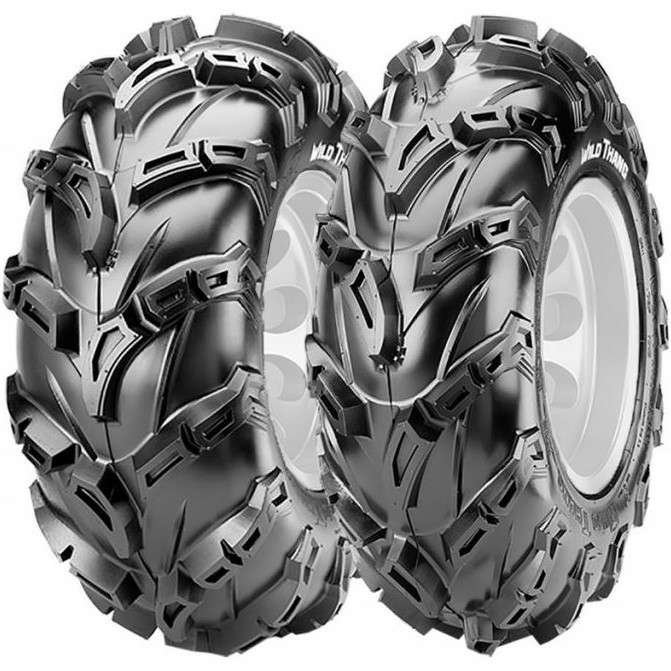 This full-featured mud tire was made to claw you out of muddy and slick conditions. Each one comes with a tread pattern that extends over the side of tire for that extra needed grip. 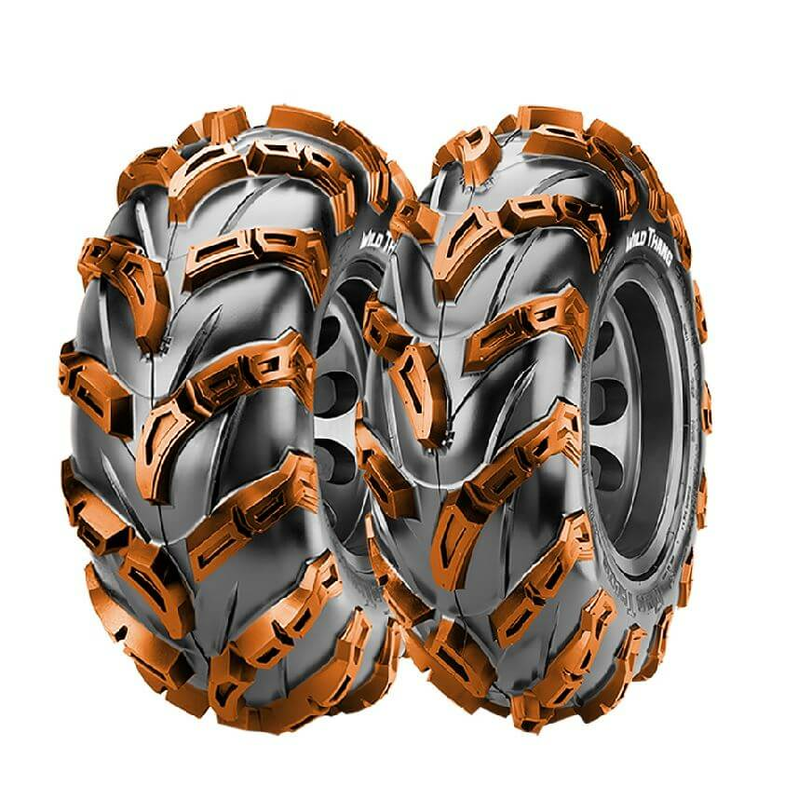 Featured is a fanged tread design for insane cornering in sloppy conditions. They also come with a 6-ply bias construction rating and are lightweight for exceptional acceleration and braking. 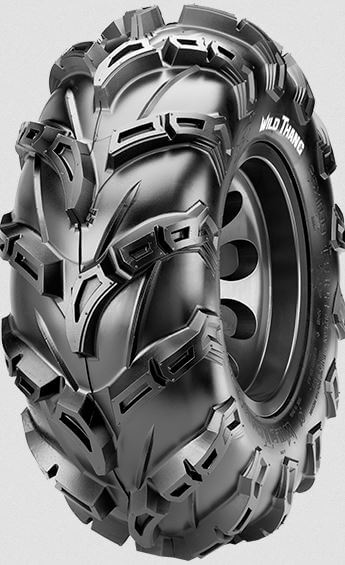 These Wild Thang tires were designed to handle intermediate to loose and hard packed conditions. Call or visit us online to get your Wild Thang tires ordered today!